Every so often, I believe that we should all take some time out for our selves and just relax. Whether this means reading a book, watching TV, eating some sugar or running yourself a lovely hot bath and soak watching you tube videos and reading blogposts like I do! Whatever it is...make sure you enjoy it and really take the time to breathe and let go of all the worries and stress that you have on your mind. One of the ways is to dedicate a day to pampering yourself and recently I decided to do this with the goal of feeling amazing and happier at the end of it. 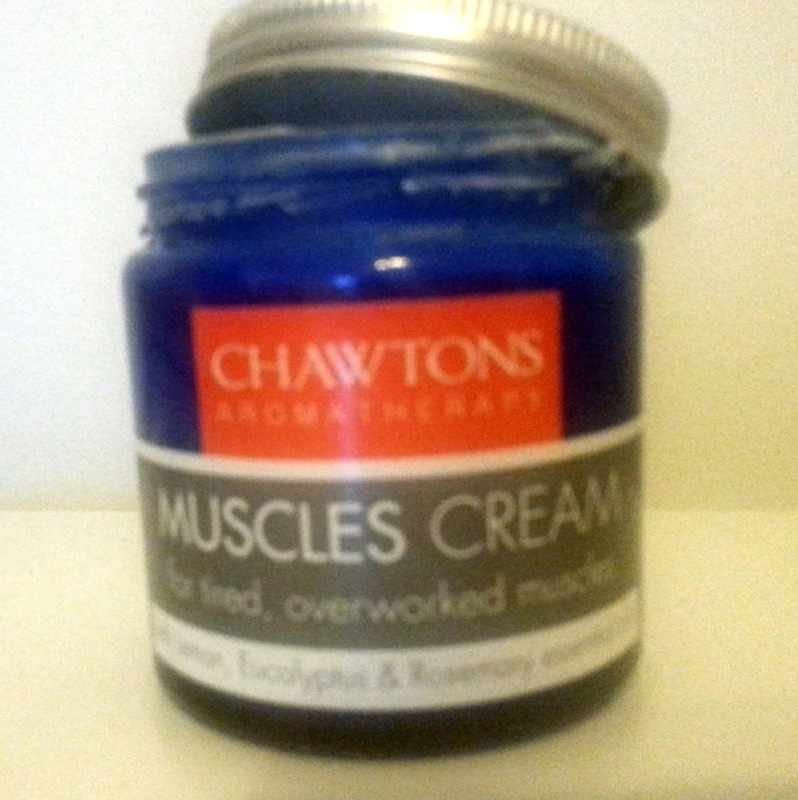 Recently, I discovered a life changing brand 'Chawtons' who offer a wide range of products that are relaxing and enriching. Here are a few of my favourite ones and how I like to give myself a well deserved treat! I usually do my pamper night on a Friday straight after I get in from school as this is when I need some serious TLC. 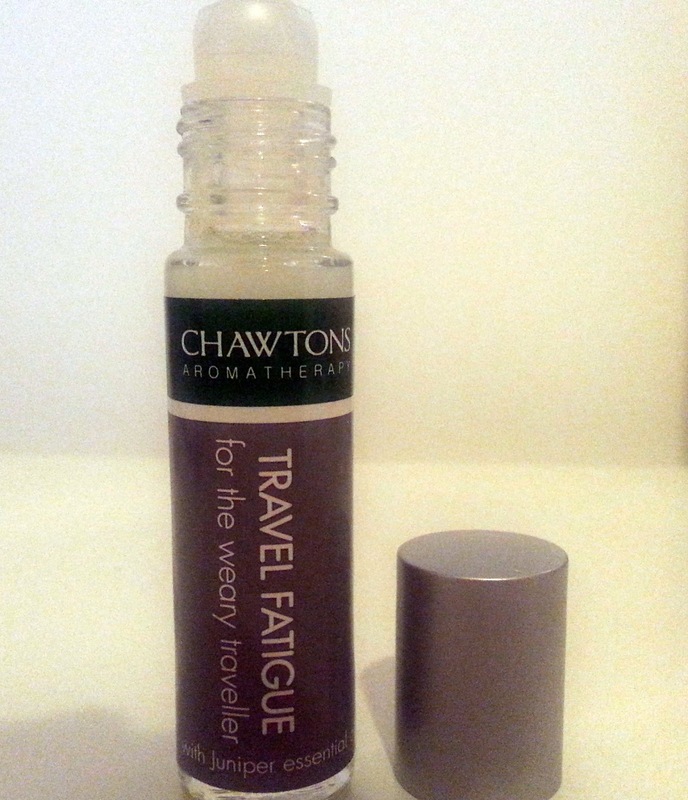 The first thing that I have been loving to use is this Travel Fatigue Roller Ball* that is made with Rosemary and Eucalyptus oils that have been blended with Aloe Vera and Witch Hazel - all of my favourite things to create a roller ball that you can apply to you pulse points to help you feel refreshed and calm. This is something I use a few hours before I go in the bath, otherwise there isn't no point if everything is just going to get washed off, nevertheless I will be taking this with me when I travel away for the weekend or even go abroad. 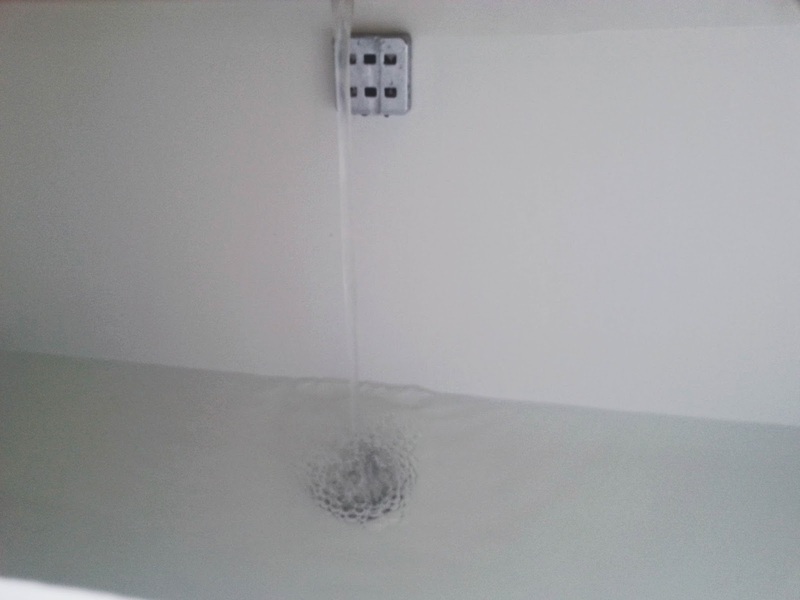 Then I run the bath with some Luke warm water, I hate the water been really hot and uncomfy so somewhere in the middle is just right for me. 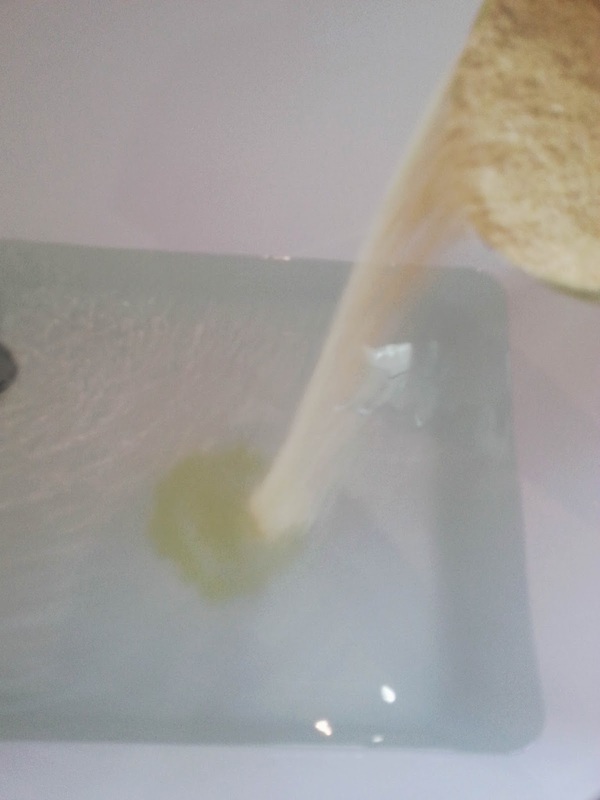 To really relax myself and to help with the everyday pains and aches that I get from a hard day at school and then walking home I use this Regular Mustard Bath* that helps with all my issues and helps to control my breathing. On a side note it is excellent if you are currently experiencing a cold due to this weather. I like to use a good helping of this stuff and swirl it around the water, and then soak my self in and let the Wintergreen and Eucalyptus oils do their magic. 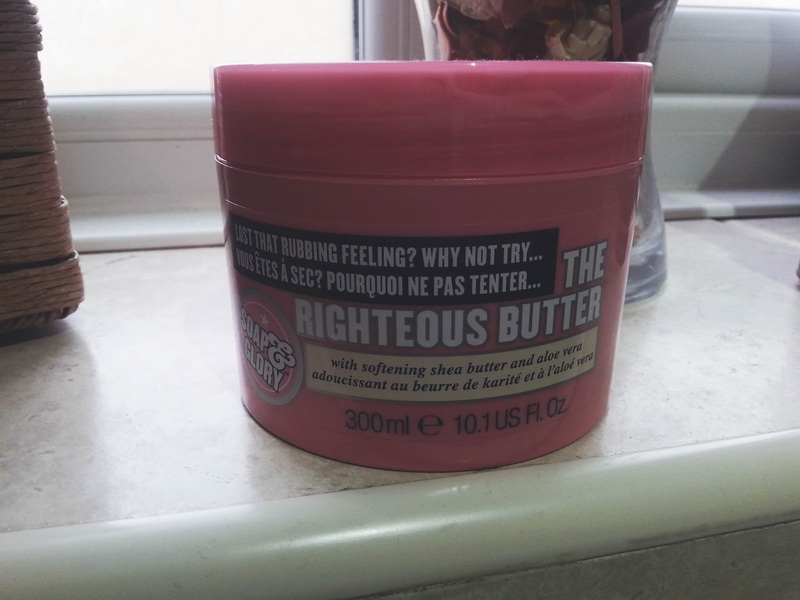 After getting out of the bath I like to generously apply my Soap&Glory righteous butter everywhere, this is super moisturising and applying straight after I come out of the bath/shower helps the goodness sink into my skin and I get the most out of the product. Then after getting into my cute Bambi PJ's from Primark I light this new Yankee Candle and then I am ready to apply my Muscles Cream*. I walk to and from school and up a big hill, so my legs and the soles of my feet get very tired every now and then. To look after them I love applying this cream because it works well and soaks into my skin quickly to make it easier to carry on doing things. At first the smell really gets to you, but then it fades away and in fact helps you get to sleep because of the calming Eucalyptus and Rosemary oils that have been put into this wonder cream. Then I get my self tucked up in bed and close my eyes (after spending an hour or so on my phone) and get a good nights sleep ready for the next day! What are you essentials? 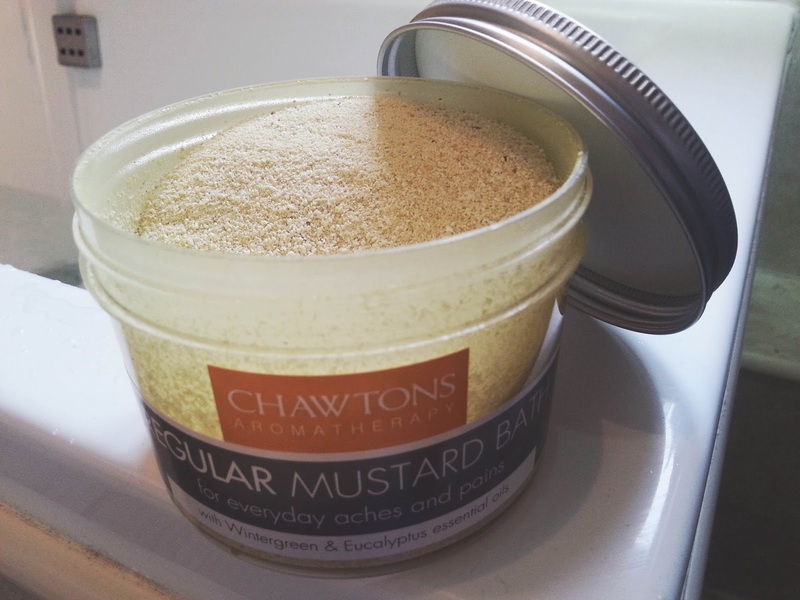 Be sure to check out Chawtons here and the other products they have to offer. *products sent for consideration of review, all opinions expressed are my own.